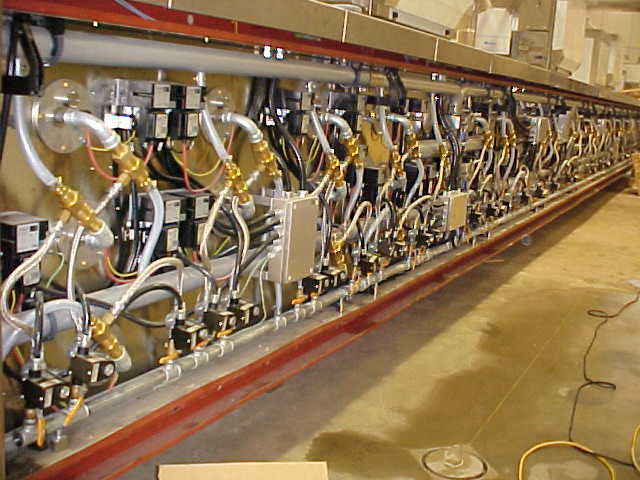 Multi-Deck Thermal Oil Tunnel Ovens | Naegele Inc.
Versatile and flexible, this oven features gas ribbon burners and is ideal for products that require high temperatures. 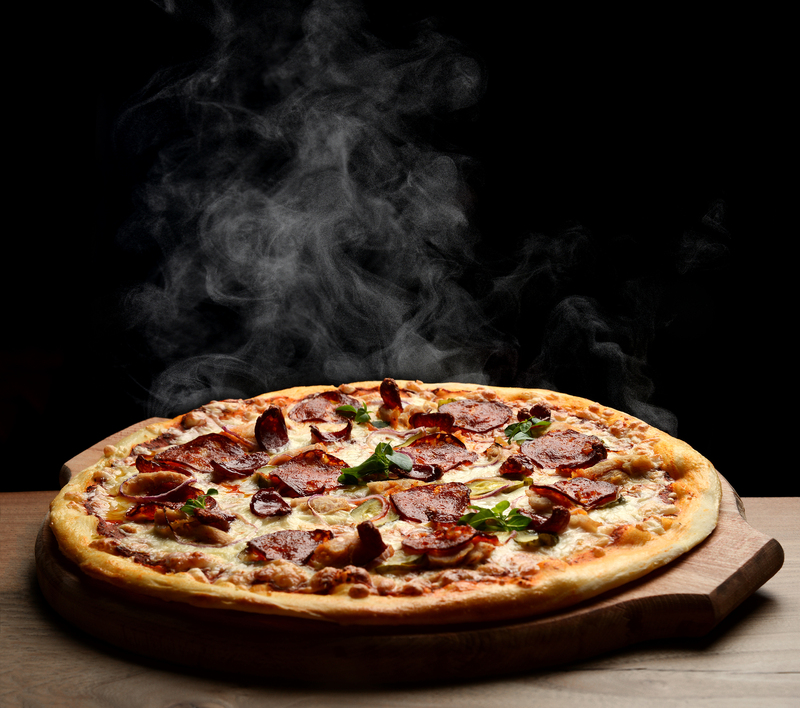 Each oven is built with multiple oven zone control and independent , adjustable top and bottom heat within each zone in order to allow you to set the most accurate baking curve for your products. 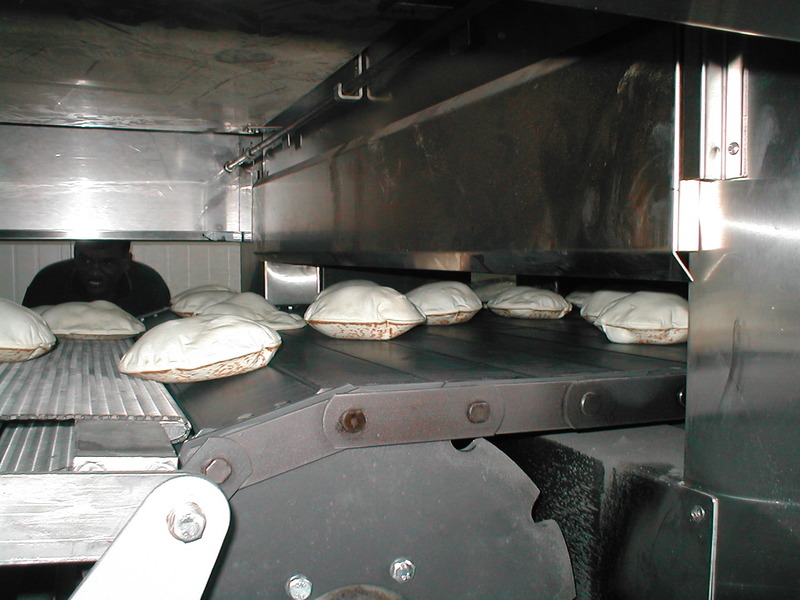 Because the oven is built with 2 meter modules, it is easy to extend the oven as your capacity requirements grow.